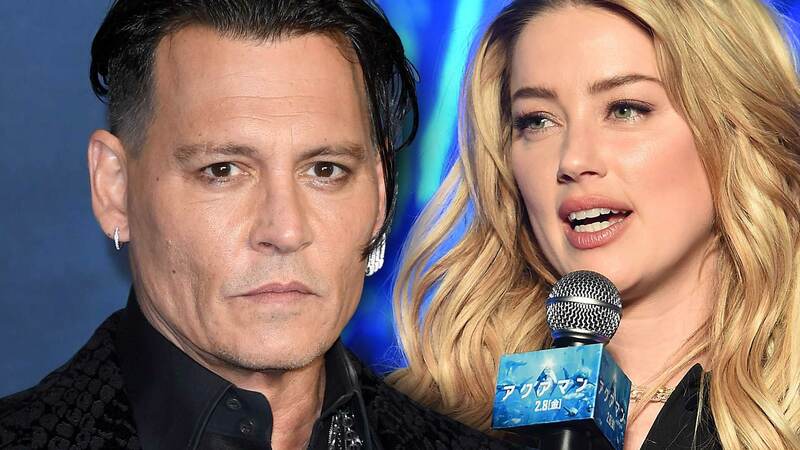 Pirates of Caribbean star Johnny Depp has now filed a defamation lawsuit against ex-wife Amber Heard. He claims that her domestic abuse allegations were just an elaborative hoax. What exactly happened between Johnny Depp and Amber Heard? Not only is Depp stating that Heard’s allegations are false and also says that Heard abused him. The lawsuit cites an incident where Heard threw a glass bottle at him. This resulted in Depp’s hand getting severely injured. It even got a surgery later. The lawsuit says that the photos posted by Amber Heard showing her injuries suffered from Johnny Depp were nothing more than a ruse. The documents also have two police officers testifying under oath that they saw no injuries on Heard’s face. An Aftermath To The Headline-Making 2009 “Archie :The Married Life” Story line, Launches This August.